"What a great location to own and operate a small restaurant, coffee shop, Pizzeria, or any food type of business. Lots of walk in and drive by traffic. 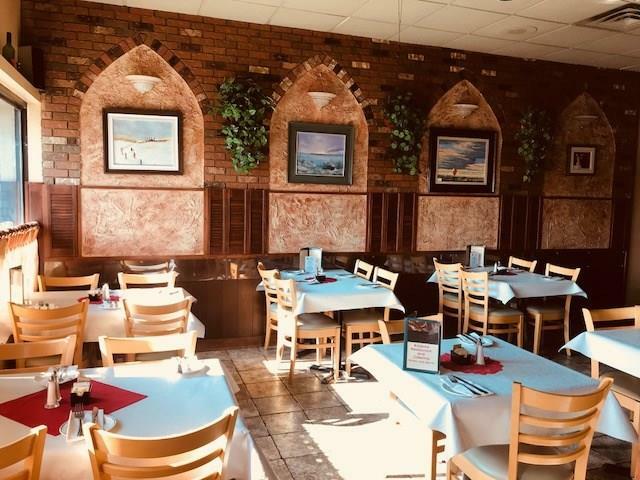 The current owner of this restaurant created a small family lunch and dinner family sit down atmosphere, but they also have done very well on providing excellent CATERING. The equipment in the kitchen is top of line with everything you need for a turn key business. There is also an office to handle the administration. The kitchen/prep area is very spacious and also plenty of room for storage and massive walk in fridge. There is also a back door with a loading area for supplies. This location has successfully been in the food business for well over a decade."